On July 15 at 4 PM, Hotel Milo Santa Barbara is introducing Wine Down Wednesdays, its new bi-weekly summer wine tasting series. Stop and sip Santa Barbara Winery’s award-winning Pinot Noir and Chardonnay as you look out over dazzling views of Ambassador Park and the Pacific Ocean. Still thirsty for more? 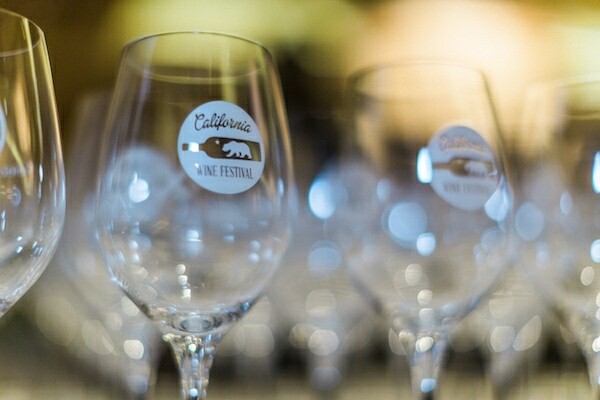 Make another stop at the California Wine Festival at Santa Barbara (July 16 to 18), featuring special events all around the scenic coastal city. Highlights include an Old Spanish Nights Tasting, Beachside Wine Festival, and other exclusive tastings. Tickets start at $49 and include access to unlimited tasting privileges, appetizers, and live entertainment. July is an exciting time for this world-class resort city. 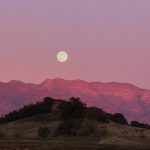 Here’s how to make the most of your Santa Barbara weekend getaway.